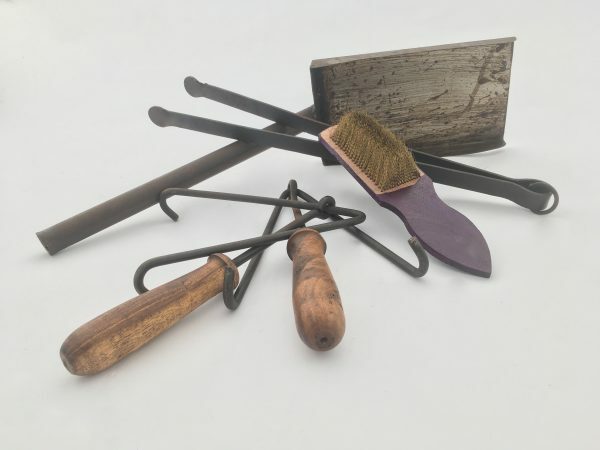 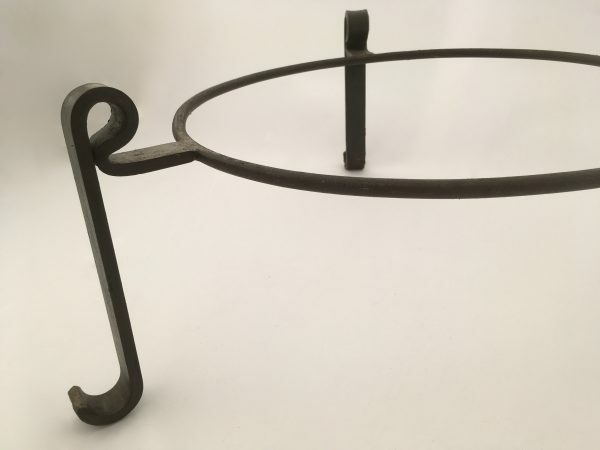 Free Next Working Day Delivery to UK Mainland. 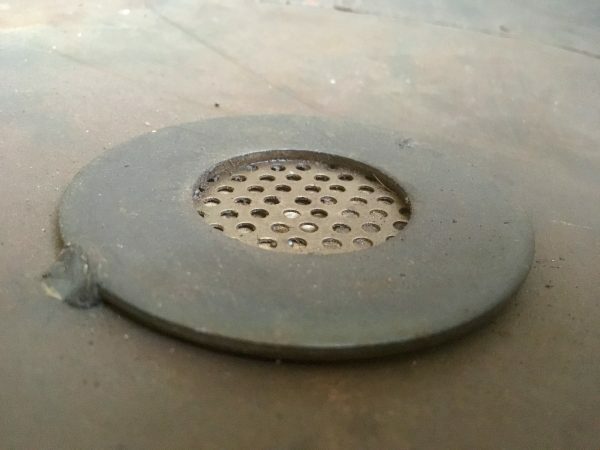 New for 2019 Water Drainage Filter at the Base of Every Bowl. 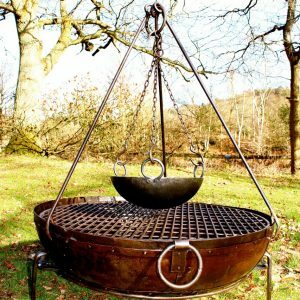 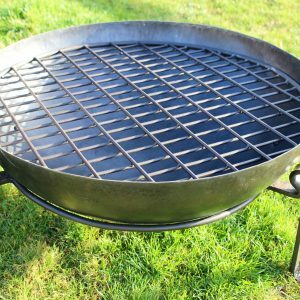 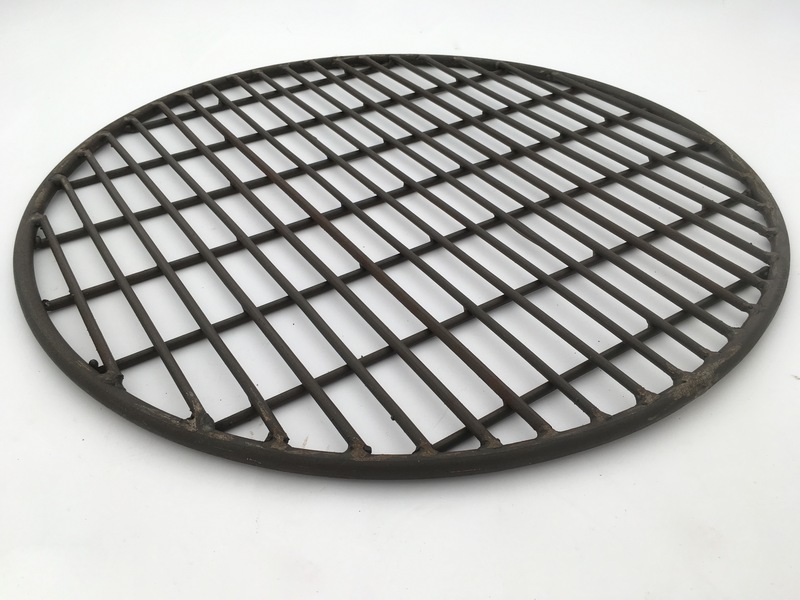 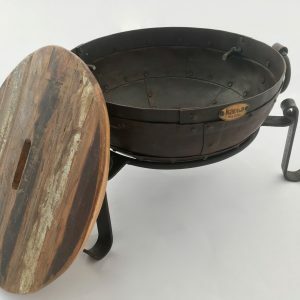 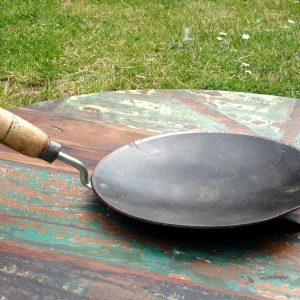 Our recycled Indian Kadai fire bowls are made traditionally by hand using steel plates riveted together for strength and durability. 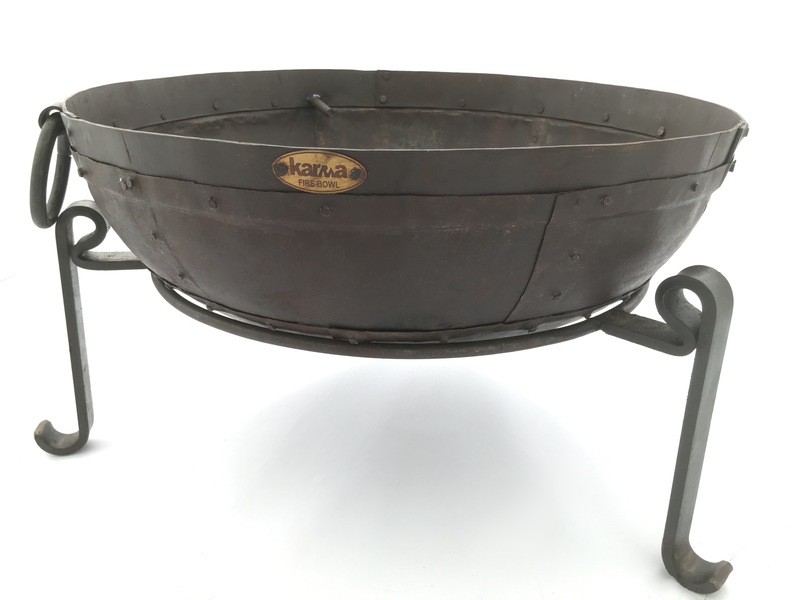 We work with a close network of artisans in India to bring these beautiful Kadai style fire bowls to the UK. 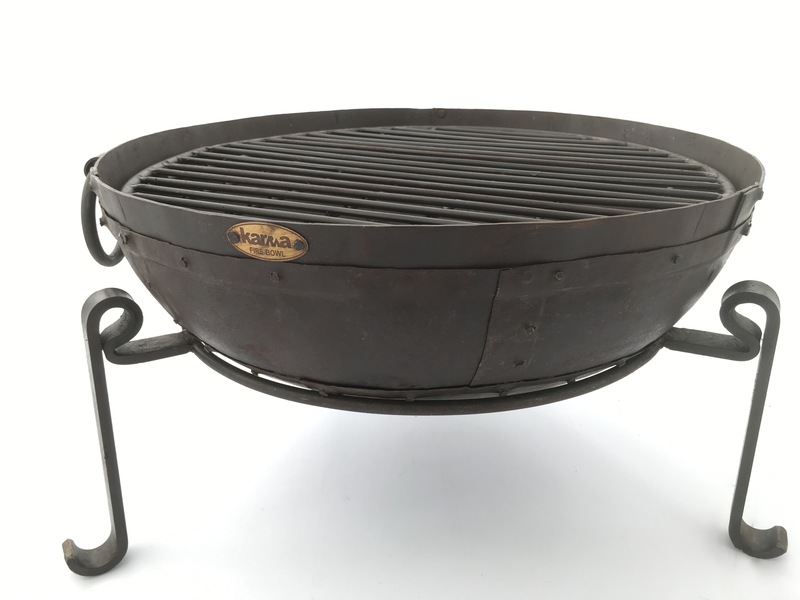 The 60cm fire bowl size is suitable for 6 plus guests to sit around. 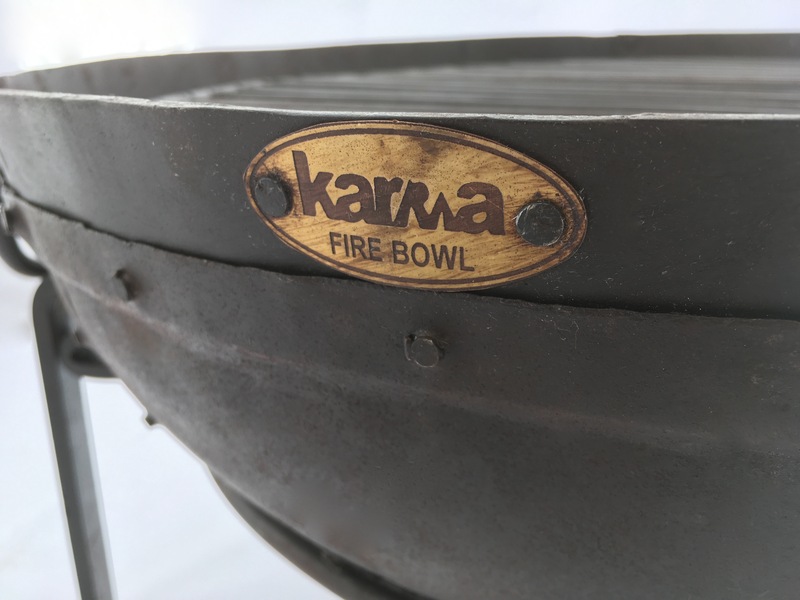 * Every Kadai is fitted with our unique, filter system, allowing rain water to drain away without damaging your bowl. 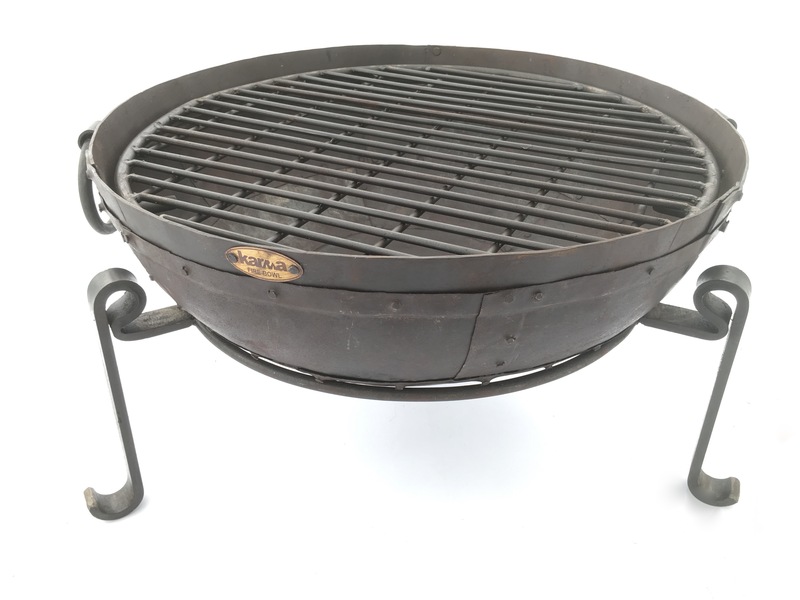 Using your Fire Bowl on a Low Stand is the ideal height for sitting and relaxing around as a fire pit. 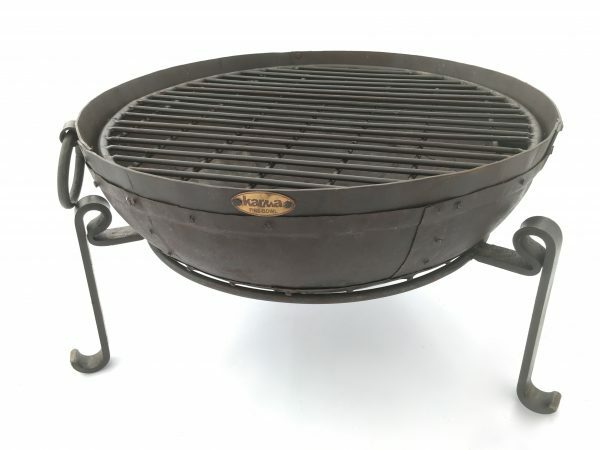 Using your Fire Bowl on a High Stand is the perfect height for cooking on as a barbecue. 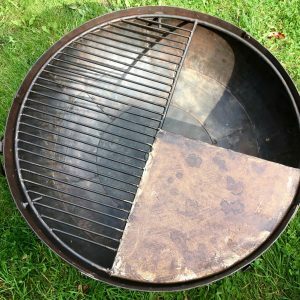 We recommend using approximately 10cm of sharp sand in the bottom of your bowl to help with drainage and extend the life of your Firebowl. 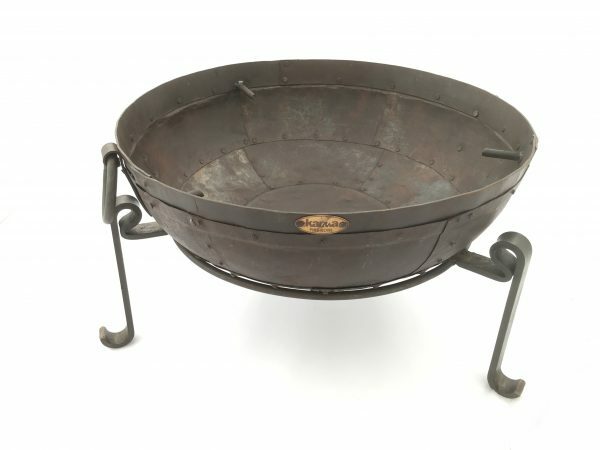 just taken delivery of a 60cm fire bowl and stand which I ordered yesterday. 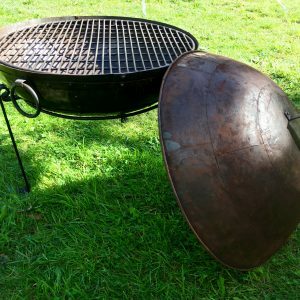 I am very pleased with it and it’s just as good as more expensive ones I have looked at. I can really recommend Karma Canvas for a first rate product and service.